Hvordan å spionere på Cell Phone Online? The most difficult step before starting Spy On Cell Phone Online is to install the spyware. derimot, if it is a mobile of your employee, it won’t cause any difficulties. The good news is that it takes several minutes to install the spyware, so it’s rather easy, especially if it is a phone of one of the members of your family. After several minutes after the installation, all the information from this phone will be transferred to your personal account. The instruction for installation and further setting you will receive by e-mail together with the link for program downloading. As you see, the procedure of installation is rather simple and safe. But you still won’t get you question “how to spy cell phone” answered. Så, you can spy a mobile phone online, via your personal computer or mobile phone. Together with link for downloading the program you will receive login for your personal account in the Internet, where all the data would be transferred. All necessary setting you would also make via this account. Slik, you may adjust what information you want to spy and what you are not interested in. You may also want to know how long you can Spy On Cell Phone Online. The answer is “as long as you wish”. You define the period of subscription at the moment of purchasing the software. Slik, you can spy a mobile for several months or for a year. The price of the program depends on the period of the subscription, but still it is rather affordable. One more benefit is that you may install one program on several mobile devices and thus spy on several persons simultaneously. Notat: Vennligst venter 15 minutter å oppgradere data. Du kan endre tidssynkronisering i kontoinnstillingene. 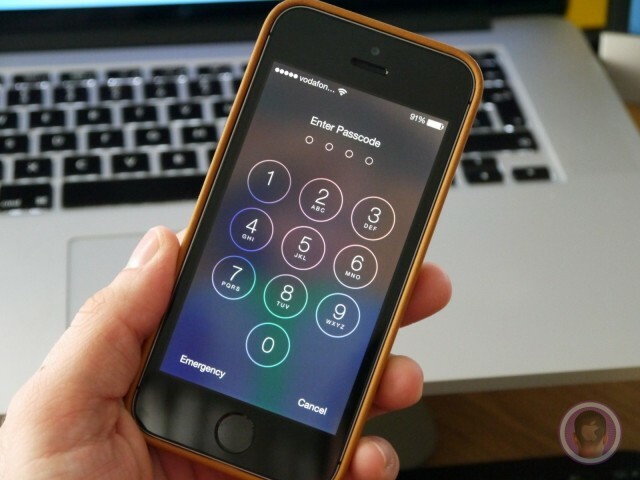 Neste:Slik Hack inn holder iPhone?